Irvine CA Chocolate Porter, Gents… I was impressed! This was a really good Porter. The chocolate notes were good but not overwhelming. The price is good too. 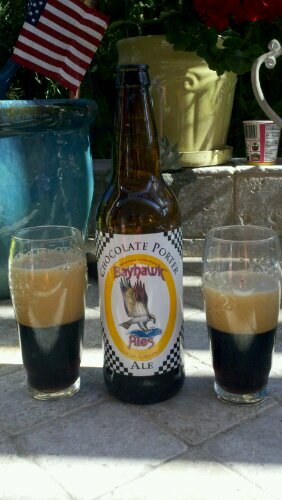 This entry was posted in Chocolate, Porter and tagged Bayhawk, Chocolate, porter by Guido. Bookmark the permalink.